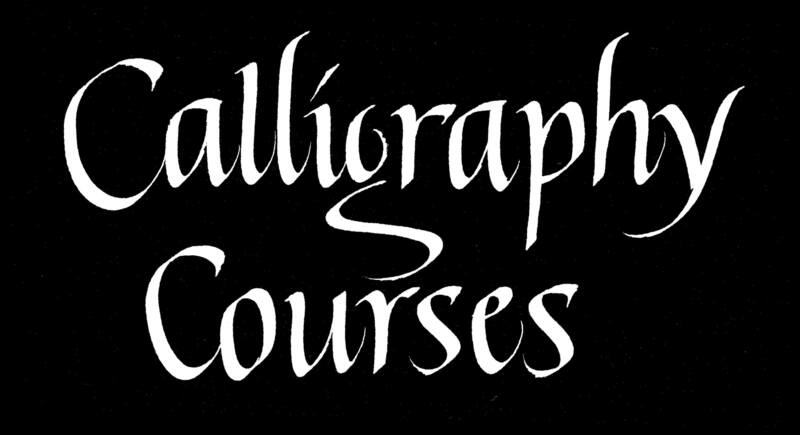 Join me in an epic journey to learn calligraphy and achieve self-mastery so you can express yourself, create beautiful artworks and of course impress family and friends! I first discovered calligraphy as a teenager after receiving a calligraphy kit as a Christmas gift from my sister Kim (thanks Kim!!). Since then, I have been practicing and teaching it for over 25 years. Today, my mission is to teach calligraphy to beginners, designers, artists, beauty lovers and anyone who wants to explore their creativity and express themselves artistically through beautiful handwriting, letter designs and calligraphic artworks. Become a member of the Calligraphy For Everyone community and let's have fun! All benefits of Tier 1 + Coaching feedback: If you send me pictures or videos of your calligraphy, I'll provide specific feedback to coach you effectively so you can MASTER calligraphy faster and have more fun! When I reach $500 per month in earnings, I'll create a Calligraphy Studio at home and buy advanced video recording equipment to create higher quality training videos!